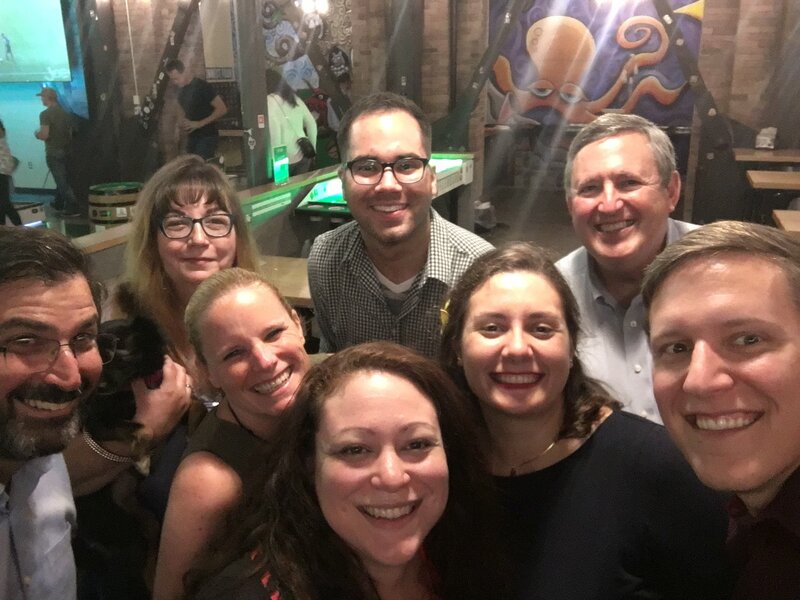 This August, President and Chair of The CPCU Society Leadership Council, Mike Koscielny, visited the Pacific Northwest Chapter for a few connections visits and our 2017 Volunteer and New Designee Recognition Event. 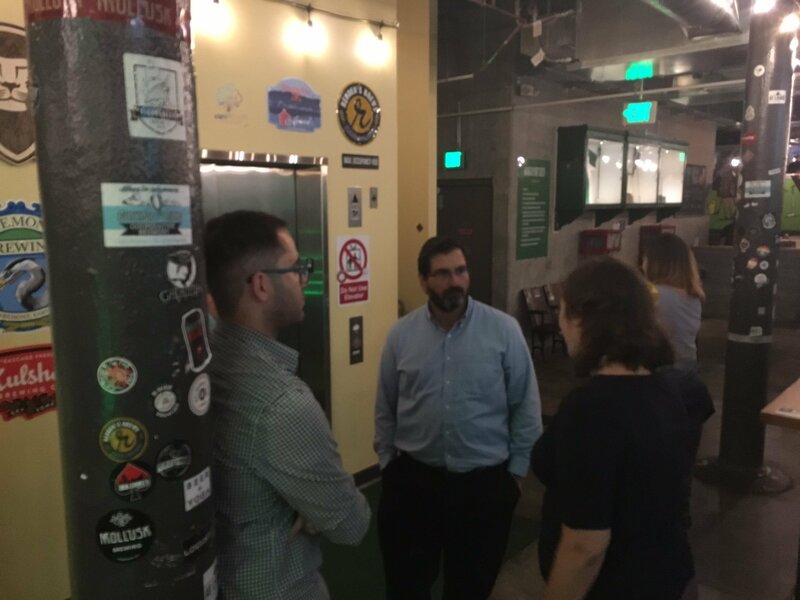 With Chapter leadership, Mike visited State Farm, Parker, Smith & Feek, and Liberty Mutual. 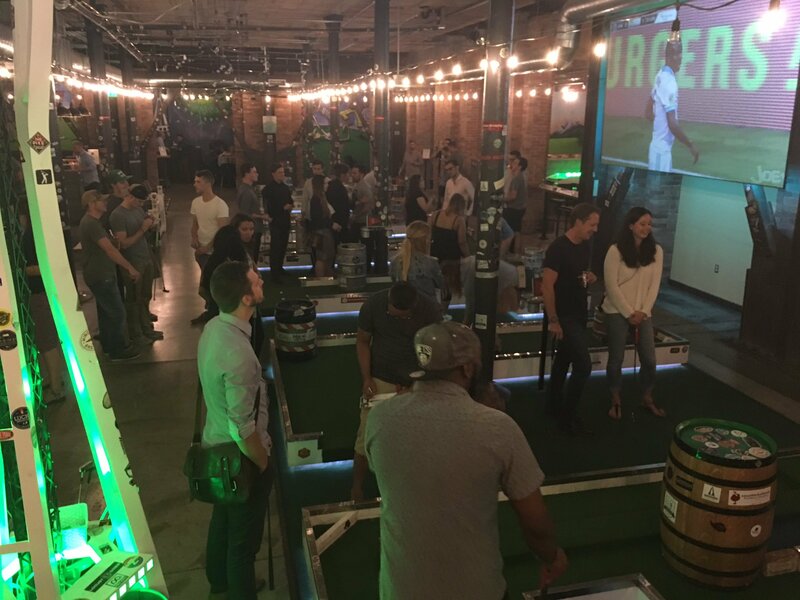 The Recognition Event was held at Flatstick Pub in Seattle, and featured mini-golf, duffleboard, a taco bar, and many brew and cider taps to choose from.